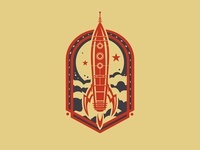 Rocket — Rocket design for Russian fitness clothing line. 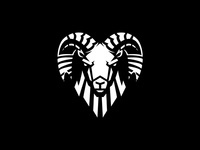 Ram — Illustrative ram logo icon. 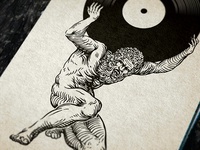 Atlas Recors — Yo Atlas! Spin that s***! 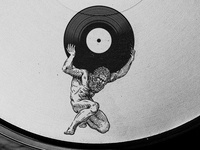 Atlas — Nice illustration for a record label. 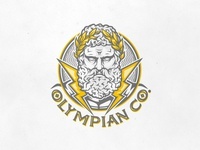 Olympian Co. — Guns and fashion! Collection 2016 — Illustrative logos and icons. 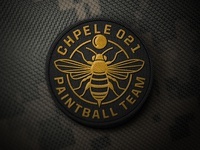 Collection 2016. 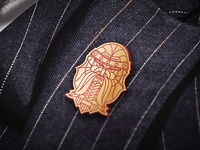 Barbarian pin mockup — Pin mockup for my older barbarian design. 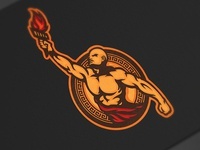 Prometheus — Logo redesign for a client. Barbarian Conquer — Barbarian t-shirts mockup. Nekromant — Logo design for a Sweden metal band named "NEKROMANT"
Lion logo concept drawings — Few concept drawigns for a lion logo design. Barbarian Conquer — Logo proposal for a specialized sports equipment seller. Kusunoki Masashige — Kusunoki Masashige illustrative logo. Centaur — Personal project. 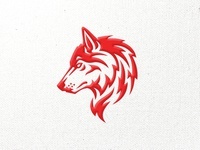 Illustrative Centaur warrior logo. Kupacičice moja! — Funny scene from a Serbian movie "MARATONCI TRČE POČASNI KRUG"
Wolf — Working on a few different animals, but in a same style. Silk Water — Logo design for a cosmetic water bottle.